This entry was posted on Friday, February 17th, 2017 at 1:28 pm and is filed under CDL, DOL, Driver license, Enhanced Driver License, Identity theft, Online renewals. You can follow any responses to this entry through the RSS 2.0 feed. Both comments and pings are currently closed. I don’t understand why a DOL ID without a photo or signature is considered valid? Doesn’t that defeat the purpose of showing your ID that many times when asked to see a photo ID serves as being officially who we are?? I finally moved to my last home. I have been holding off changing my addresses on my drivers license until this time. 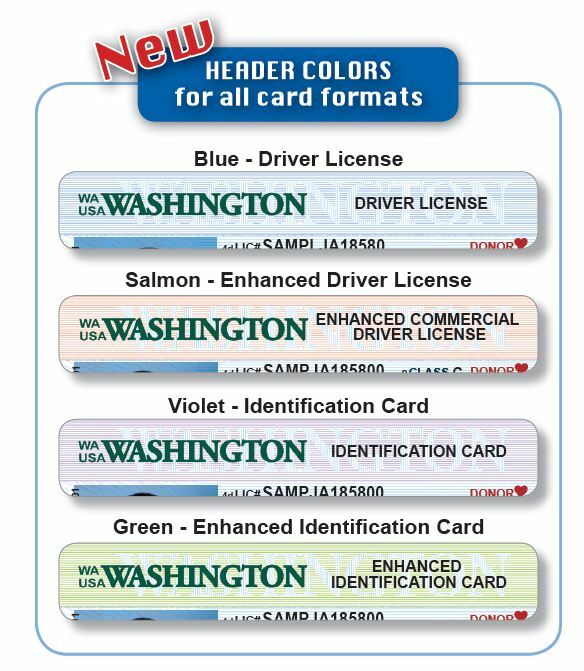 When/where can I find out when my office will have the new licenses available? Will I have to pay twice if I don’t wait and update now with the old style? I’m not eligible for online update. How can a Drivers Lic. be Valid without a Photo or a signature? LS, if you read the information (or watch the video if reading isn’t your thing) only the temporary document will not have a photo or signature. The official license you get in the mail will have both. Similar to registering your vehicle online. You get a document to print. It is proof of registration until your tab arrives in the mail; it can be shown to police if pulled over for expired tabs. The flyer shows both adult and minor CARDS that say “Valid Without Photo” on a blue square where the photo would normally go, and on the adult card it also says “VALID WITHOUT SIGNATURE”. They are not a full size sheet like the temporary license shown. Both the flyer and the video show the “No Photo Required” cards. Seems like a gigantic waste of money. 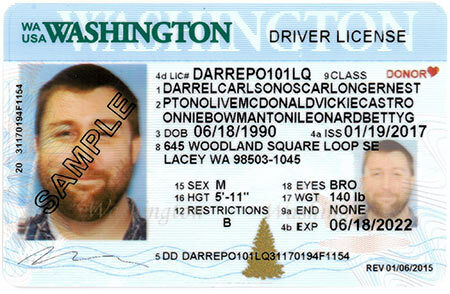 Why redesign the license before any REAL ID legislation passes this year? They are going to have to spend more money to change the design again. The REAL ID legislation (SB 5008 and it’s companion) that progressed past the cut-off date last Friday, thus making it the only legislation that has a realistic chance of passage, essentially only reduces the fee for an EDL and makes no changes to the broader structure of licenses and identicards, beyond repealing previous 2006-2008 era legislation which prevented DOL from complying with REAL ID until certain high barriers to security certification were met. Legislators seem to be hoping that DHS will grant an extension once this has been passed, but if it does not, an EDL will be people’s only option for air travel come 2018. In addition to the Real ID compliance question, would there be a charge to update a current drivers license with what looks like a new Veterans designation? That’s a good question, Mark. At this time, our Enhanced License and Enhanced ID are our state’s option for federally approved ID, and that may continue in the future. As you noted, these cards are only available to U.S. citizens. However, federal rules specify that other types of ID can be used for federal purposes, including foreign passports and permanent resident cards.